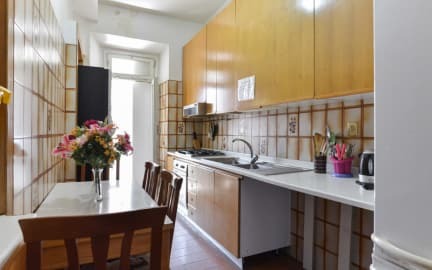 Hostel Beauty is located around the corner from the main Train Station (Termini),connects you also to all the fascinating monuments of the Eternal City very quickly. If you prefer to walk, however, you'll find everything within steps! It will take you 2 minutes to Santa Maria Della Maggiore and another 10 minutes to the Colosseum. 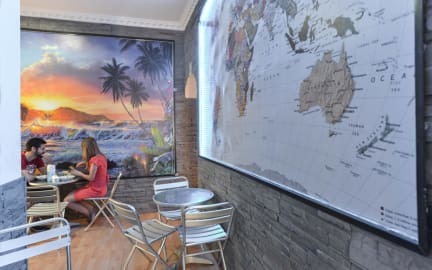 Hostel Beauty offers dorms and private rooms with bathrooms are also available. All rooms are spacious, bright and clean with 2 up to 6 beds and NO BANK BEDS. Age restriction in shared rooms is 40 years.